What if I told you that you can have have not just one cupcake for dessert, but two or three, and your body will spare you the love handles? This recipe is a creation born from my attempt to make chocolate cupcakes as light as possible without compromising taste. 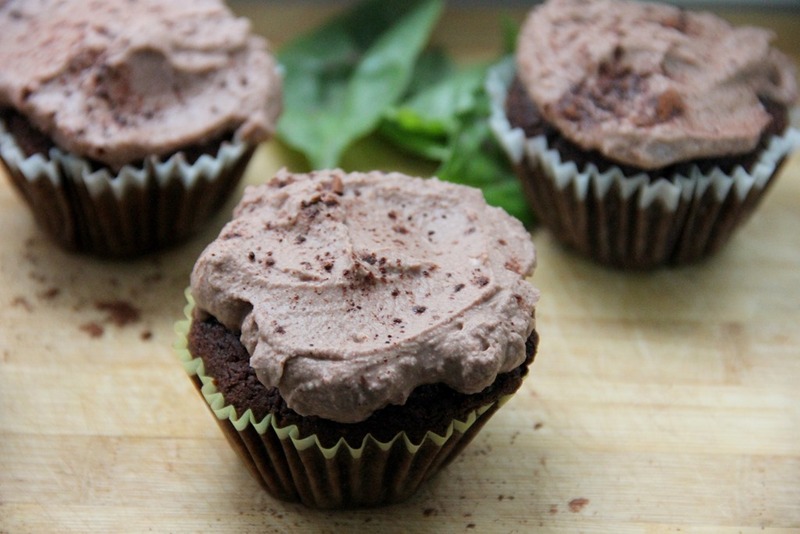 Sweetened with coconut palm sugar, this chocolate cupcake recipe won’t spike blood sugar levels. And, with whole-wheat flour, nut milk, and coconut oil, you are subbing in the healthier versions for health-offending ingredients, such as white flour, diary, and low-quality oils. Enjoy! Directions: Preheat the oven to 375 degrees Fahrenheit. 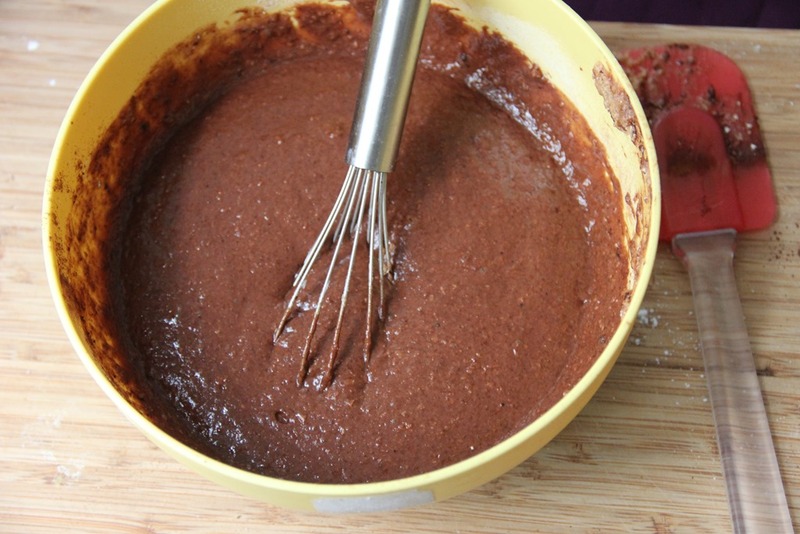 In a large bowl, sift together the flour, sugars, cocoa powder, baking soda and salt. 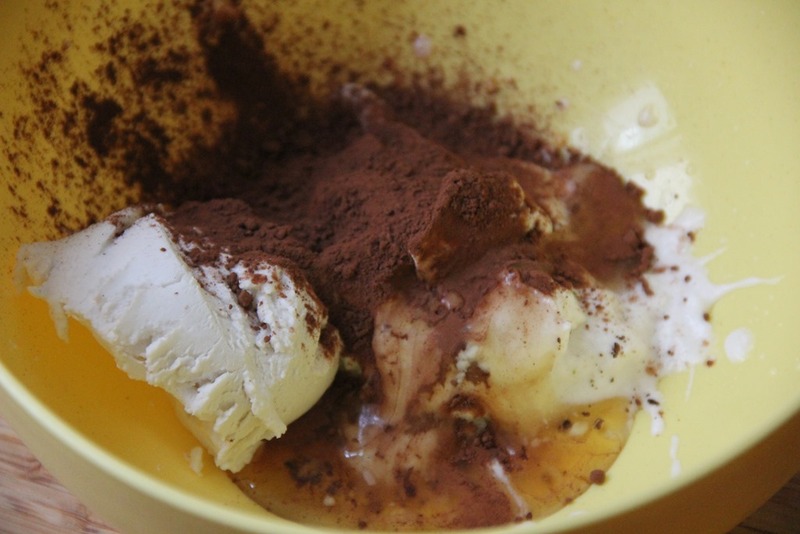 In a separate small bowl, whisk the vanilla, vinegar, 1/3 cup of coconut oil and milk. 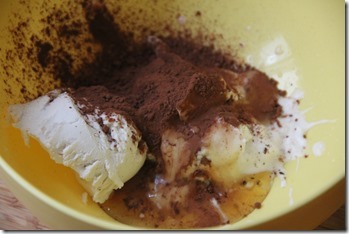 Add the wet ingredients to the dry ingredients and fold until evenly combined. 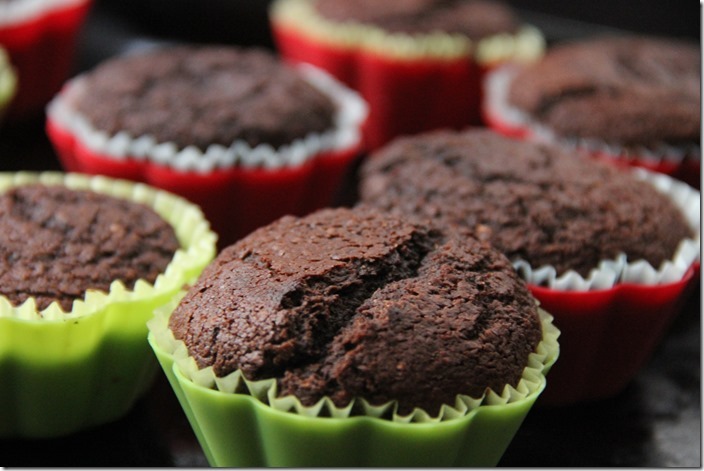 Pour into a cupcake tin greased with a total of 1 tablespoon of coconut oil. 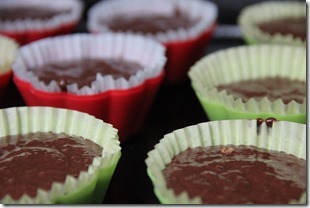 Bake for 30 minutes, until they have risen to a firm finish. Remove from oven, set aside, and let cool to room temperature. 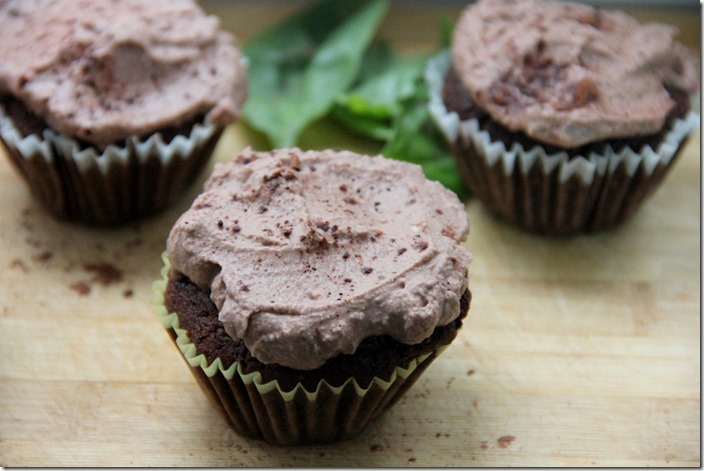 For the frosting, use coconut milk that is thicker, which can be achieved through refrigeration. You can use a BPA-free brand, such as Native Forest or Aroy-D. Omit any liquid. 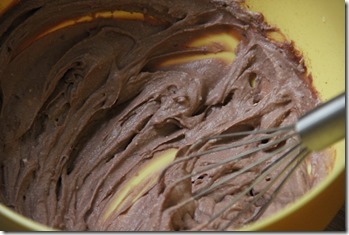 Whisk in the remainder of the ingredients. 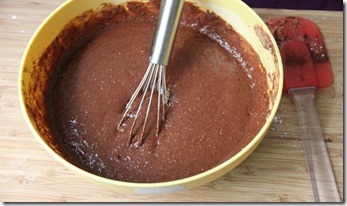 When the cake has cooled from the oven, pour the frosting over and spread until evenly distributed. 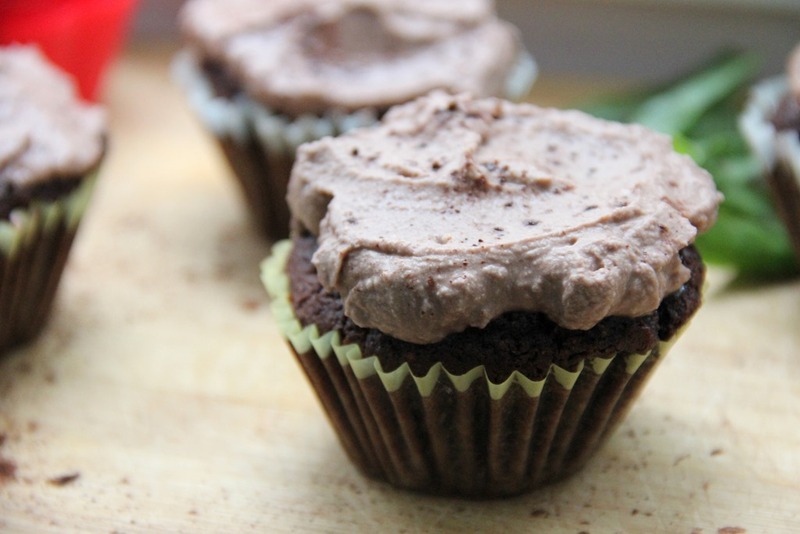 This entry was tagged chocolate cupcake recipe, chocolate cupcake recipes, chocolate cupcakes, cupcake recipe, vegan cupcake recipe, vegan cupcakes. Bookmark the permalink.